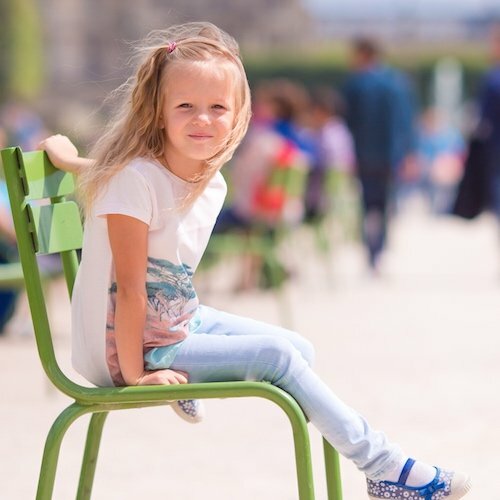 It isn't just museums like the Louvre, monuments like the Eiffel Tower, or parks like Jardin de Luxembourg — food and the Paris food stores also define the city and its culture. Think caviar, foie gras, oysters, cheese, champagne and of course, truffles. For many visitors and would-be travelers, the food has an irresistible pull to the City of Gourmet Delights. 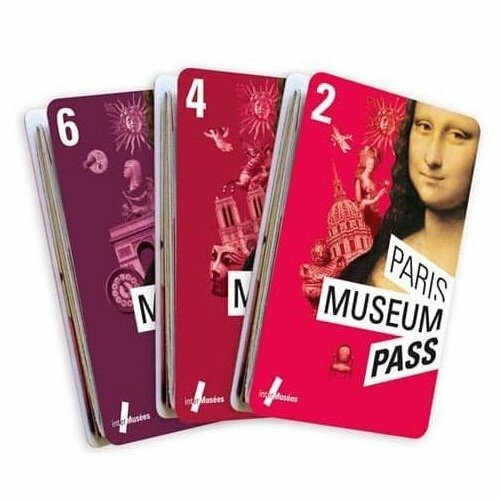 To get the biggest bite of French gourmet food it's important to plan your culinary itinerary before you leave home. Otherwise it's easy to miss the Paris food stores that offer rare delicacies, often only available in Paris. 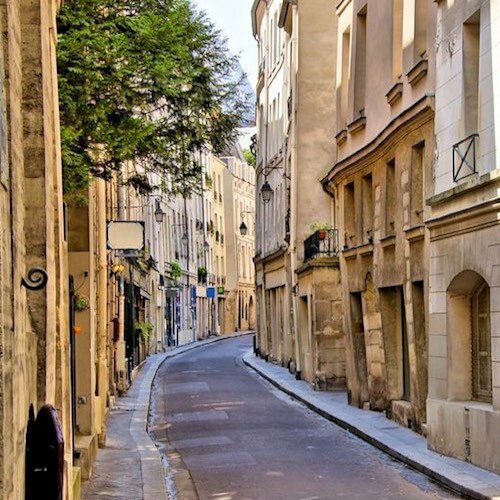 Wander the narrow streets of the most interesting parts of the city (the 1st, the 2nd, the Marais, the 16th, the 17th and the Left Bank) and stop into any shop that catches your fancy or your interest. If you love Paris food as much as we do, make sure you have room in your suitcase to bring home French chocolate, fleur de sel, toasted nut oils, tins of foie gras and even cheese! 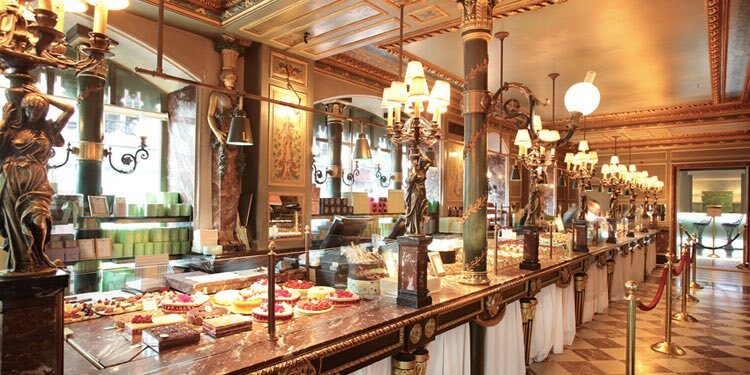 Many of the Paris gourmet food stores were created by the bourgeois class in the late 19th century. The city's famous food stores have similar beginnings. The story usually begins with a young man from Brittany or Normandy selling fruit or seafood from a wheelbarrow in the streets of Paris. Many of these young men of the 19th century went on to create long-lasting food empires. In 1891 Auguste Fauchon arrived to Paris from Calvados with a wheelbarrow full of fresh apples to sell. Before long, he had a food store selling coffees, teas, confiture, and chocolate. But, it was his wife, Madame Fauchon, who invented the first luxury food brand when she had the bright idea of putting their name on every product they sold. Fauchon now dominates a corner of the Place de la Madeleine. The palette of the store today is bold magenta and black, and inside there are over 30,000 tasty gourmet foods – from chocolates and bon bons to dozens of different flavored éclairs. You want to buy everything you see there, it's that good. 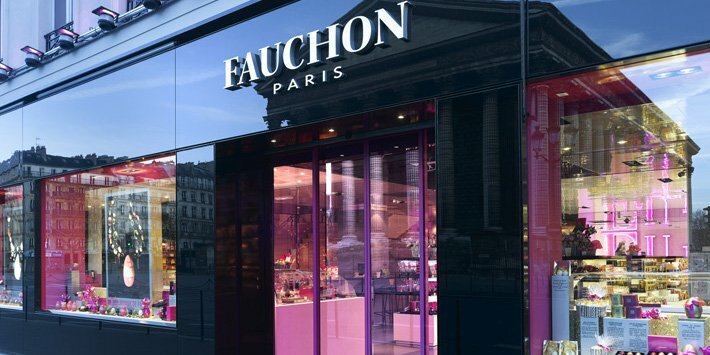 As we said, Fauchon is located on Place de la Madeleine, which has long been gourmet food central in Paris. 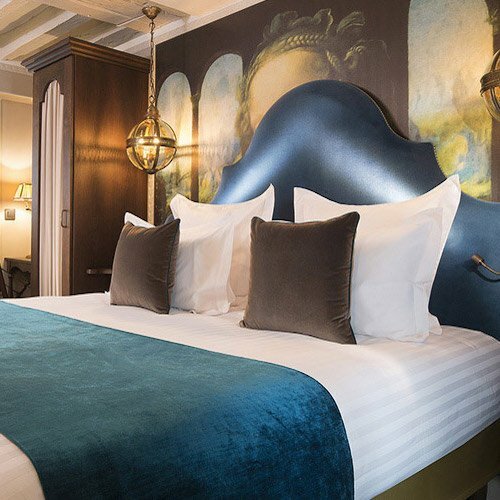 Across the place from Fauchon is where Alfred Prunier opened his first oyster restaurant in 1872 and discovered his clientele couldn't get enough of the caviar he also sold. In 1918 his son Emile began farming sturgeon on the banks of the Dordogne river to keep up with supply. (That's a good thing since it is now illegal to import Russian caviar to France.) Today, you can visit Prunier's main floor tasting room with its glass-enclosed, refrigerated tasting booth to taste a variety of caviar. Prunier is famous for its smoked salmon, seafood and caviar. If you're only able to visit one Paris food store, it has to be this one. Trust us, it has to be. 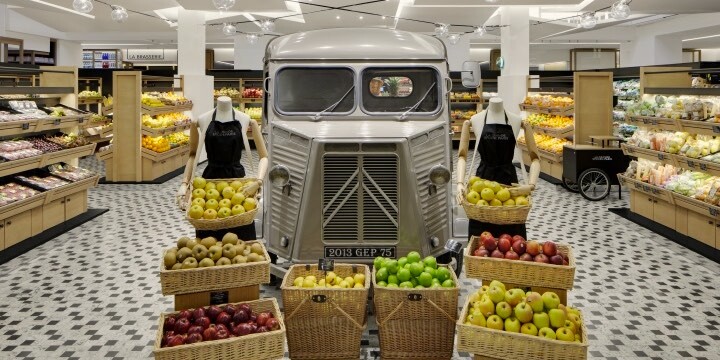 La Grande Epicerie de Paris (LGEP) is the large and wonderful gourmet market attached to the department store jewel of the Left Bank, Le Bon Marché. 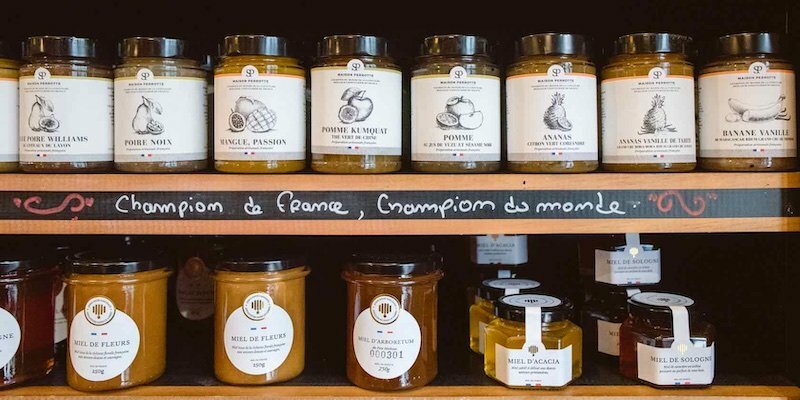 It's everything you would want in your food store and, of course, it's full of the gourmet specialty foods that make Paris a food capital. Feeling a little pecking while shopping? Then stop in the fish department where you can sit down at a table and order up a plate of fresh oysters with a glass of wine. There's also a full restaurant suspended over an open space, a wine cellar in the…cellar, and an amazing home & kitchen store upstairs. Although it seems like macarons have been around forever, it was at patisserie Ladurée that the modern macaron was invented in 1931. The history of Ladurée itself dates back to 1862 and it is still the city's premier tea house, patisserie, and chocolatier. And macarons are still the rage of Paris. Smack in the center of things, on Île Saint-Louis, is Lafitte, purveyors of quality foie gras. 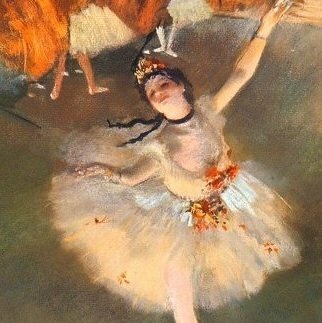 In 1920, Pierre Lafitte began to sell wild game birds and foie gras in his native town in southwest France and eventually opened a store in Paris. Lafitte's foie gras d'oie, made from goose liver (most foie gras is made with duck liver), is a luxury treat, and not to be missed. All of their ducks and geese are grain-fed and raised free-range on small farms in southwest France. Truffles are another luxury staple. In Paris one of the best places to buy them is La Maison de la Truffe. 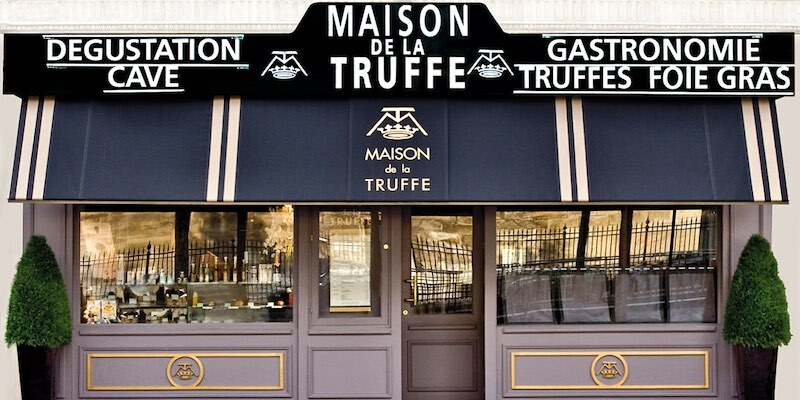 Originally a cooperative of truffle growers from Provence, today La Maison De la Truffe sells fresh diamant noir (black truffles) at their two Paris shops. Not to be missed: their all-truffle menu with a generous amount of truffles in each dish!